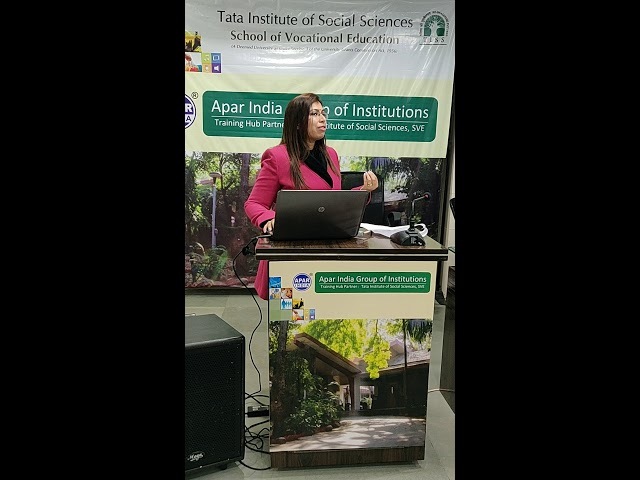 Ms. Surbhi Jain Project Director Apar India Group of Institutions talked about what TATA Institute of Social Sciences is and how important it is to focus on upgrading your skill for Career Growth. 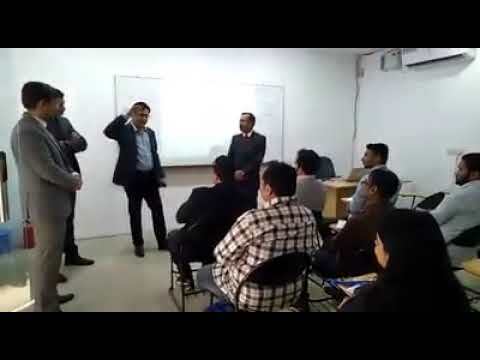 Prof. Raj Nehru, Vice-chancellor, Skill University, Mentoring students of our HR batch at Apar India, sharing his experience of 15 years, working with IBM as a head in HR. 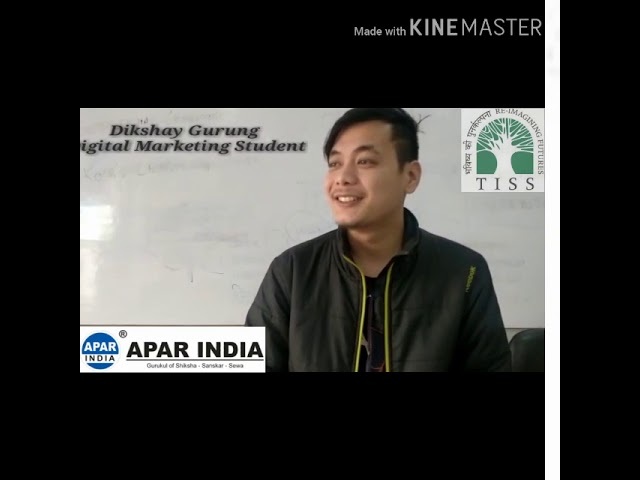 We are thrilled to have such experienced person to share his knowledge among students of Apar India. Thank you Raj Nehru Ji for your contribution. We are grateful to have you as a mentor. 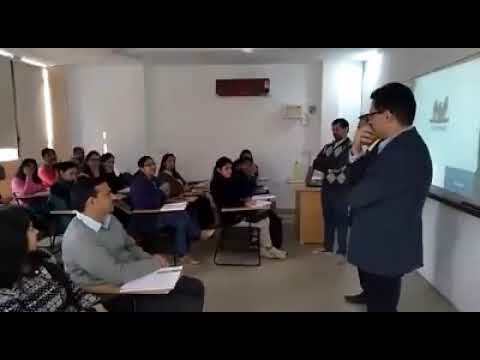 Prof. Raj Nehru, Vice Chancellor: Shri Vishwakarma Skill University, Haryana & MD-Haryana Skill Development Mission (Govt of Haryana) interacting with student of Digital Marketing and talking about what it takes to be successful in this competitive Digital world. 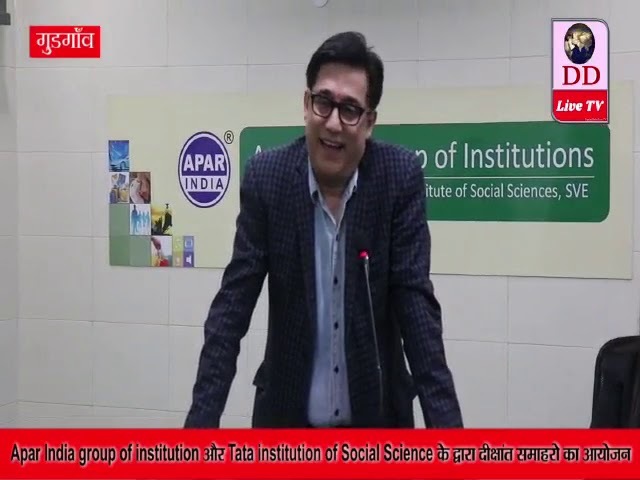 Prof. Raj Nehru, Vice-Chancellor, skill University graced the Graduation ceremony of students at Apar India Group of Institutions and Tata Institute of Social Sciences (School of Vocational Education). 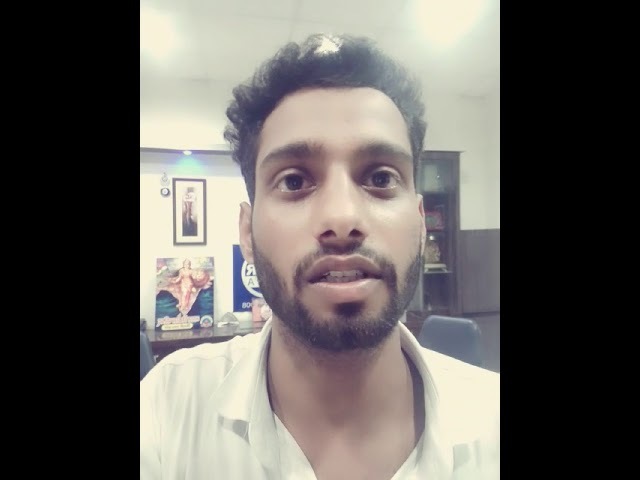 My name is Ajay Dutta I am student of Post Graduation Diploma in HR & Admin from TATA Institute of Social Sciences and it is a Social vocational education system and Associated with Apar India write now I am associated with PVR Cinema as a regional HR of Panjab and Jammu & Kasmir. When I enrolled this course I thought up to enhance my knowledge and knowledge in sense of particular bit about and core area of HR Function, If you will talk about the value addition in this course the value addition is going to hit in your profile for sure. Apart from that the Recognition in your current Organization is going to be on the top because TATA Institute of Social Sciences is one best premium Institution in India for HR system. Thank you Apar India and best of luck for HR Students. I am Anil kumar. I am 12th pass. I want to learn something new and I inquired at various places fro various courses. Then I came to know about Apar India who are running up with free skills courses under Prdhan Mantri Kaushal Vikas Yojan. So I choose Mobile repairing course and after completing the course. I received Certificate from Apar India then I open my own Mobile shop. Thank you Apar India to giving me great opportunity. My name is Pankaj. I Came Delhi for job after some time I saw a banner of Apar India where the courses for Pradhan Mantri Kaushal Vikas Yojana are offered then I visited Apar India Institute and I have enrolled in Computer hardware course. I have completed this course in 3 months and I have received certificate from Apar India. After completing this course I started my own business of computer hardware. Thank You Apar India for giving me this opportunity. 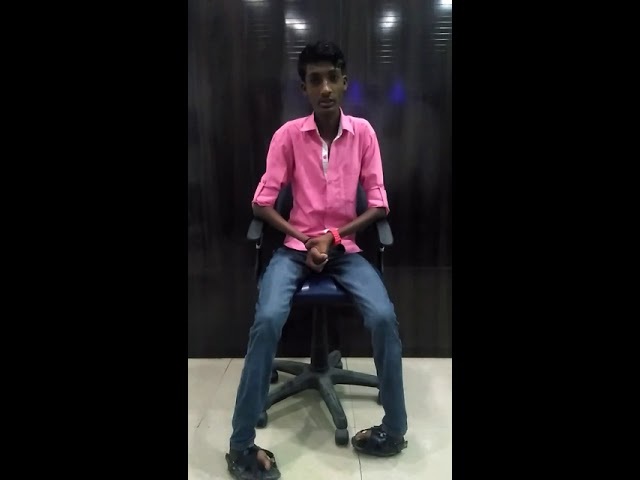 My name is Roshan. 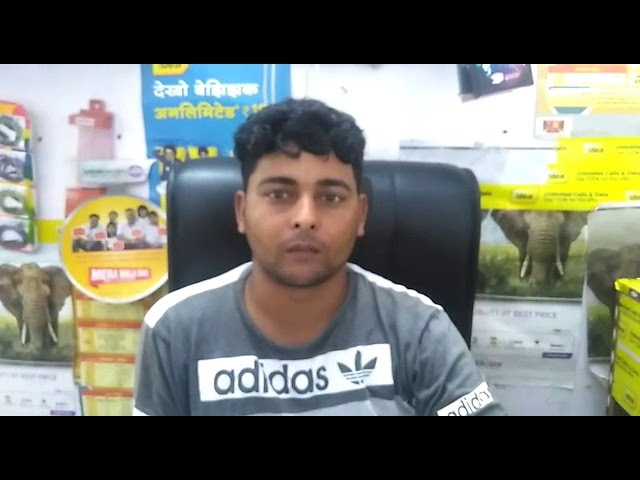 I am 12th pass I was searching for different courses in various places then I came to know about Pradhan Mantri Kaushal Vikas Yojana are running up with free skills courses. I visited at Apar India. I have taken admission in Mobile repairing course then I received Certificate from Apar India and now I am expert in Mobile Repairng. So I want to thanks Apar India.